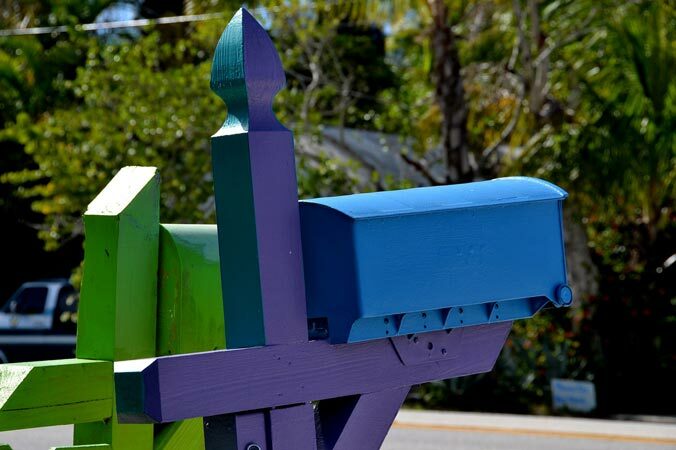 HomeEmail Marketing Should You Email Your Subscribers Every Day? One of the most asked questions regarding email marketing is, ‘How often should I email my list?’, and the simple answer is as often as you like if your email campaigns are working. This answer might seem like a bit of a cop out, but the truth is there are very successful marketers who email their list at lots of different frequencies. Some businesses send emails once a month, some fortnightly, some weekly, some every few days, and then finally there are those marketers who email their subscribers every single day. It is this last option to which many marketers raise their eyebrows and decry that emailing every day is too often. Try telling that to those successful businesses who email daily and would never contemplate changing that. So, lets’ look at three main advantages of emailing every day and why daily emails can bring you positive results. This might seem like a totally obvious point, but the fact is that once your subscribers get used to you emailing them daily, they come to expect it, and it almost forms part of their routine. Once it is established that they are going to receive an email from you every 24 hours, it won’t seem that unusual to them. Compare that to a scenario where you normally only email once a week, but because you are running a promotion, you start sending emails more frequently and as the promotion closes, you email every day. This increase in frequency can annoy subscribers to the point that they unsubscribe. This might seem unfair especially when you realise it is a problem daily emailers don’t have to face. If you are someone who likes to send your subscribers good content and material which educates them, sending emails weekly or longer, limits you somewhat in how many lessons you can send. This is even more of a problem if you also want to send promotional emails as it means you must either choose which type to send, or send very long emails. By emailing daily you could send useful content 5 days in a row to the point that it almost feels like a full training course to your subscribers, and still, have two days in the week when you could opt to send promotional emails. Another important point to note on this is that the ratio of promotions to content doesn’t seem excessive when only one or two out of every seven emails is trying to sell something. Hopefully, you already know that one of the most important ways to use email is to build a relationship with your audience. This can be done with weekly or longer emails, but it can take time and is much more difficult to achieve. By sending emails daily there is more scope and opportunities to talk about yourself, your family, places you’ve visited, experiences you have had, and interesting people you have met. You can tell stories and carry it across two or three days which is a great tactic to keep your subscribers looking out for your next email due to arrive in their inbox.